Gratuity is a property within the meaning of Article 300-A of the Constitution of India, the Bench said. 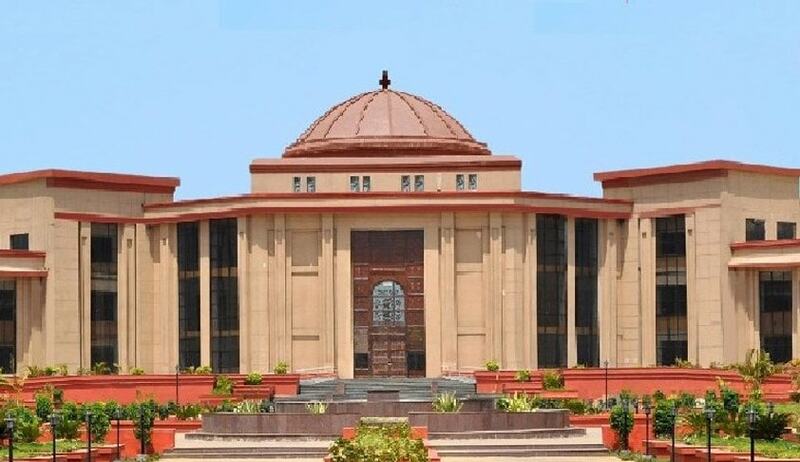 The Chhattisgarh High Court has held that gratuity is a property within the meaning of Article 300-A of the Constitution of India and as such, it is a constitutional right which cannot be taken away except by the authority of law. A bench comprising Justice Sanjay K Agrawal and Justice Pritinker Diwaker made this observation while hearing a writ appeal preferred by a person superannuated from a public sector firm. His amount of gratuity was not paid by the government for the reason that the appellant did not obtain ‘no dues’ certificate and he did not vacate the allocated official quarters. His writ petition was dismissed by the single bench. The appellant contended that gratuity is a right accrued to an employee and the employer is obliged to make payment of gratuity within 30 days from the date it becomes due to the employee. If the employer fails to pay gratuity with statutory limit of 30 days, then he will have to pay interest along with the amount due to employee. But the authority resisted his plea, contending that he did not submit ‘no dues’ certificate, including the quarter vacation certificate and has not vacated the company quarter till this date and is still occupying the same illegally even after his superannuation. The bench, allowing his appeal, held that the controlling authority and the appellate authority were wholly and absolutely unjustified in declining to grant interest on the ground of non-vacation of the SECL quarter. “Withholding of quarters allotted while in service, even after retirement, without vacating the same has been viewed to be not a valid ground to withhold the disbursement of the terminal benefits,” the bench said. The bench observed that the attempt of the appellant to take away a part of pension or gratuity or even leave encashment without any statutory provision and under the umbrage of administrative instruction cannot be countenanced. “ A focused and studied perusal of the aforesaid provisions would show that under Section 7 (3) of the Act of 1972, the employer is obliged to make payment of gratuity within 30 days from the date it becomes due to the person to whom the gratuity is payable. Sub-section (3-A) of Section 7 provides for consequence of not making payment of gratuity within 30 days from the date it becomes due and the employer is saddled with statutory interest at the simple rate, not exceeding the rate notified by the Central Government. … Once the peremptory provision incorporated in Section 7(3) of the Act of 1972 is not complied with, the statutory consequence follows and the employer is statutorily bound to make payment of interest to the employee,” it said. The Chhattisgarh High Court ordered the respondent for the payment of gratuity amount due to appellant along with the payment of interest to appellant.